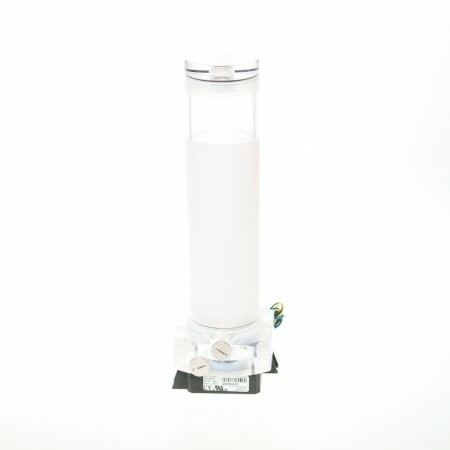 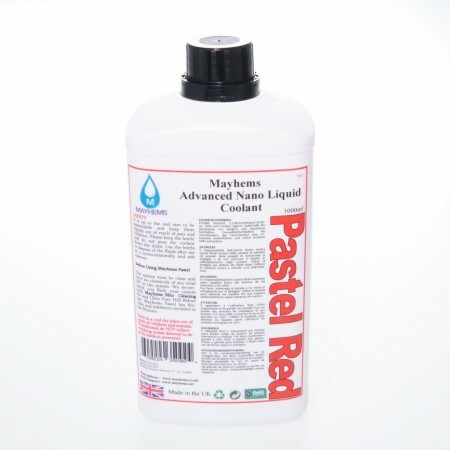 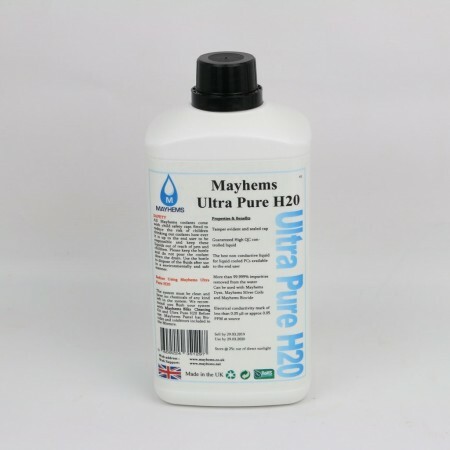 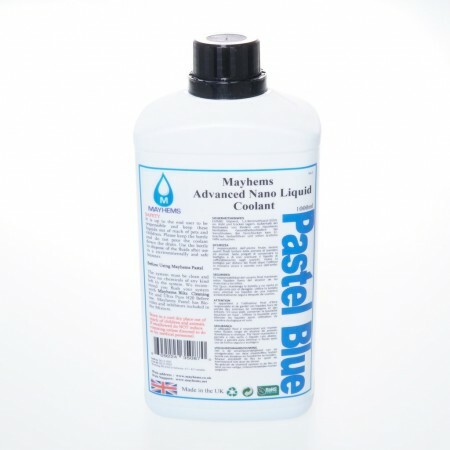 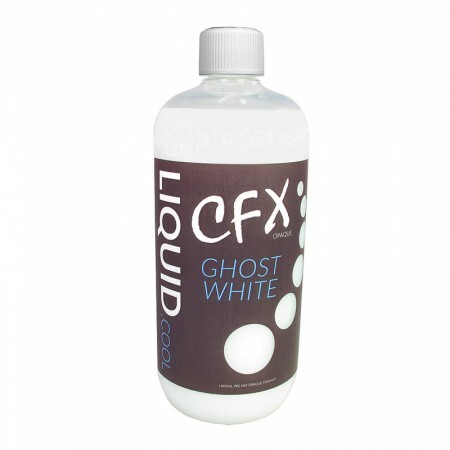 We stock a range of water cooling fluids that we have used ourselves and trust. 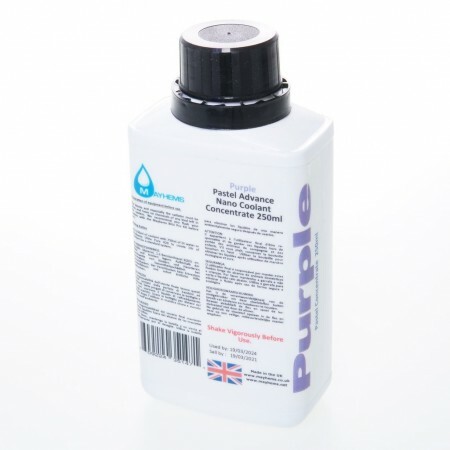 Please read all instructions very carefully before use. 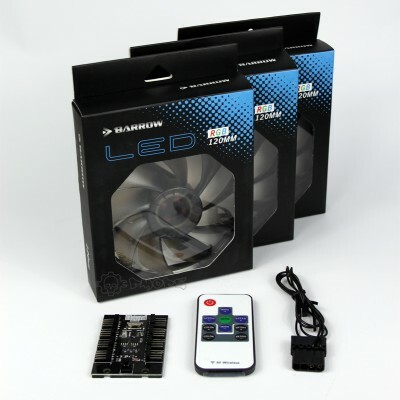 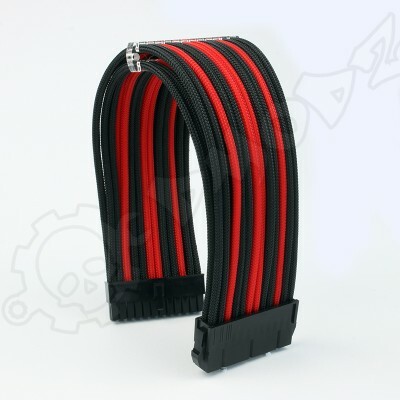 Some modern coolants for pc watercooling are only designed for display purposes and not long term system use. 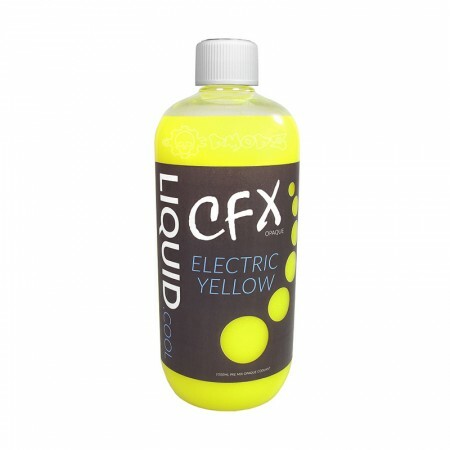 On the flip side there are a range of coolants there that require little maintenance at all for very long periods of time. 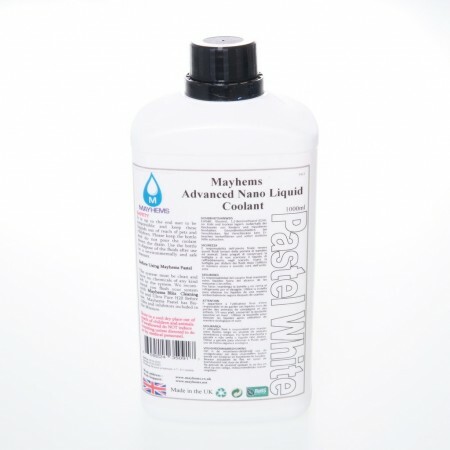 Be sure to buy one that suits your aesthetic need and also your maintenance regime. 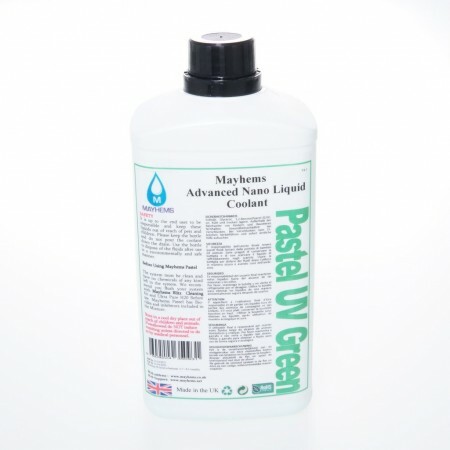 dmodz stock pre mixed coolant and concentrate. 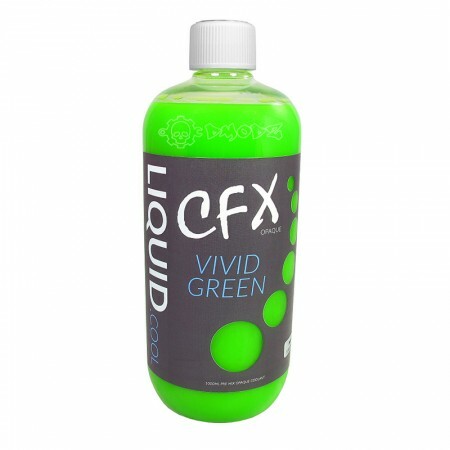 Liquid.cool ColourFX There is a new kid on the block! 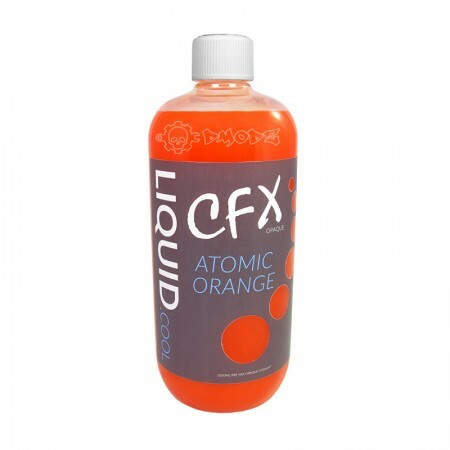 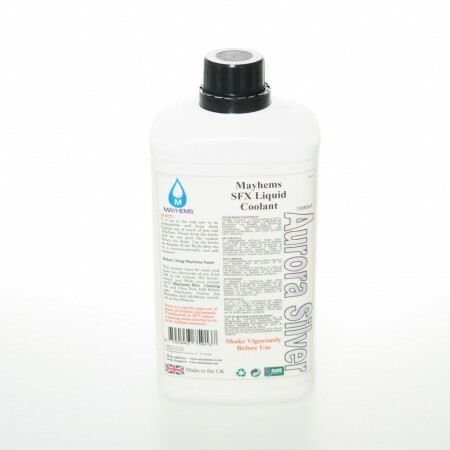 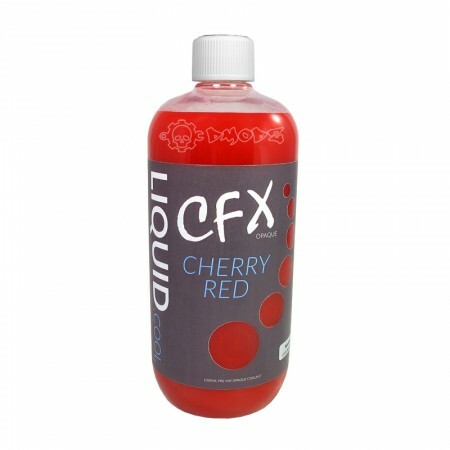 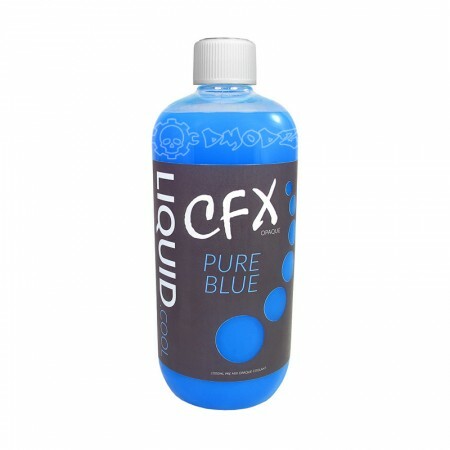 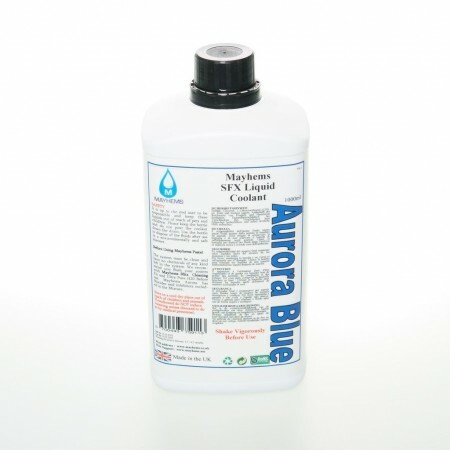 Liquid.Cool's CFX brand comes in 10 colou..
Mayhems 1Ltr - Ultra Pure H20UK Shipping onlyOur Ultra Pure H20 is the cleanest, most pure water coo..
Mayhems Aurora Blue 1 Ltr PremixedShipping to UK onlyNot For Use with Thermaltake Aluminium Radiator..
Mayhems Aurora Silver 1 Ltr PremixedShipping to UK onlyNot For Use with Thermaltake Aluminium Radiat..
Mayhems Pastel Blue 1 Ltr PremixedShipping to UK onlyMayhems Pastel range of coolants are the worlds..
Mayhems Pastel Purple 250 ml ConcentratedShipping to UK onlyAdd 750 ml of Purified water to 250 ml o..
Mayhems Pastel Red 1 Ltr PremixedShipping to UK onlyMayhems Pastel range of coolants are the worlds ..
Mayhems Pastel UV Green 1Ltr PremixedShipping to UK onlyMayhems Pastel range of coolants are the wor..
Mayhems Pastel White 1 Ltr PremixedShipping to UK onlyMayhems Pastel range of coolants are the world..
Mayhems Pastel White 250 ml ConcentratedShipping to UK onlyAdd 750 ml of Purified water to 250 ml of..